FELICIDADES, MARI GUERRERA, NINJA DE MI CORAZÓN, YA SABES QUE AUNQUE NO BAJE, LA GENTE QUE AMO ESTÁIS MUY PRESENTES EN MI CORAZÓN. 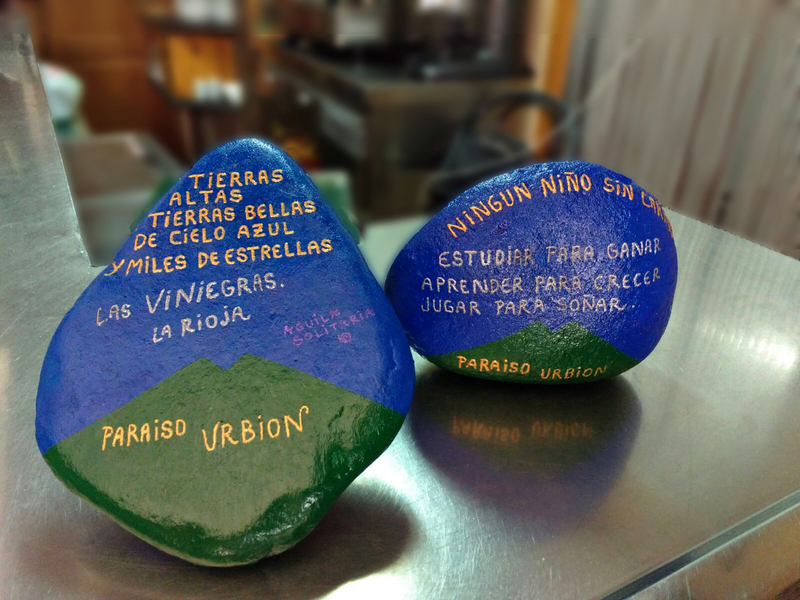 "DE LAS VINIEGRAS ME QUEDO CON TODO, CON SUS OLORES, CON SUS SABORES, CON SU CIELO Y SUS ESTRELLAS, CON SU VALLE , SU RÍO URBIÓN Y TAMBIÉN, CON SU VERDE SIERRA. DE LAS VINIEGRAS ME QUEDO CON TODO, CON SUS GENTES, CON SUS PUEBLOS, CON SU SOL Y CON SU LUNA, CON SU ALMA, SU CANCIÓN Y SU DULCE BENDICIÓN. TIERRAS ALTAS, TIERRAS BELLAS, LAS QUE ALBERGAN LAS VINIEGRAS." Bobby Caldwell "Until You Come Back To Me"